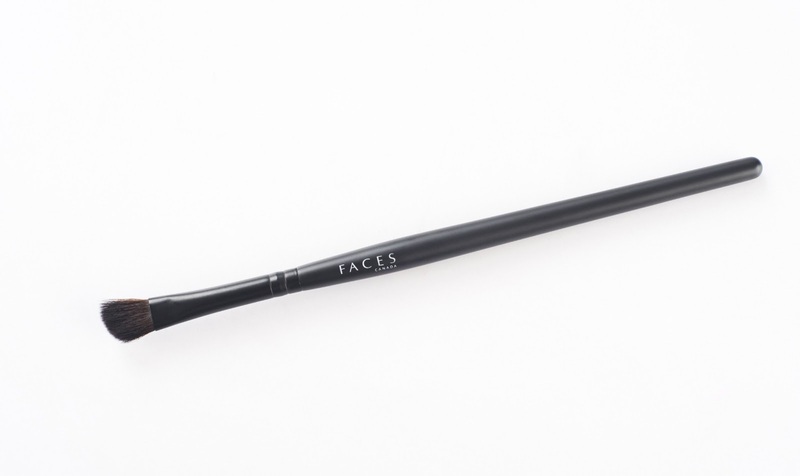 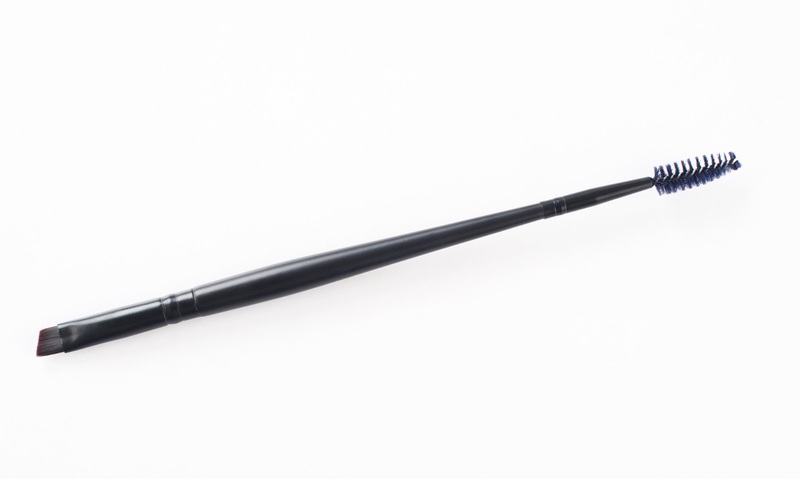 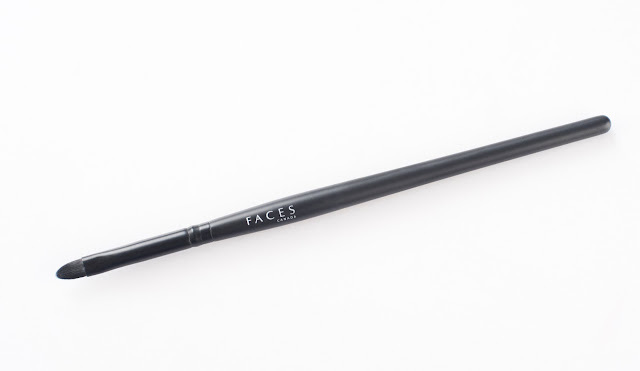 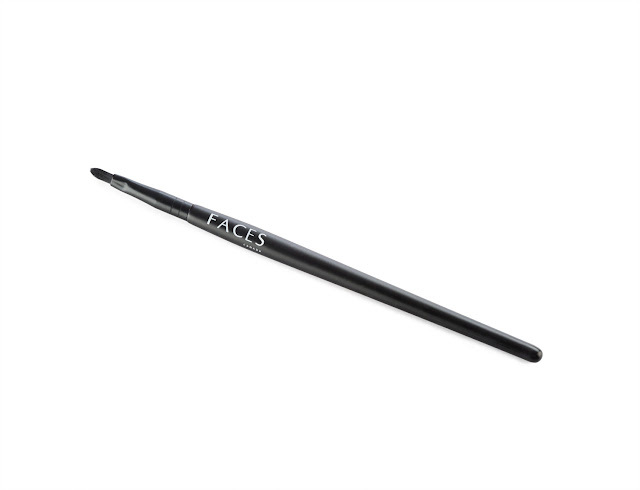 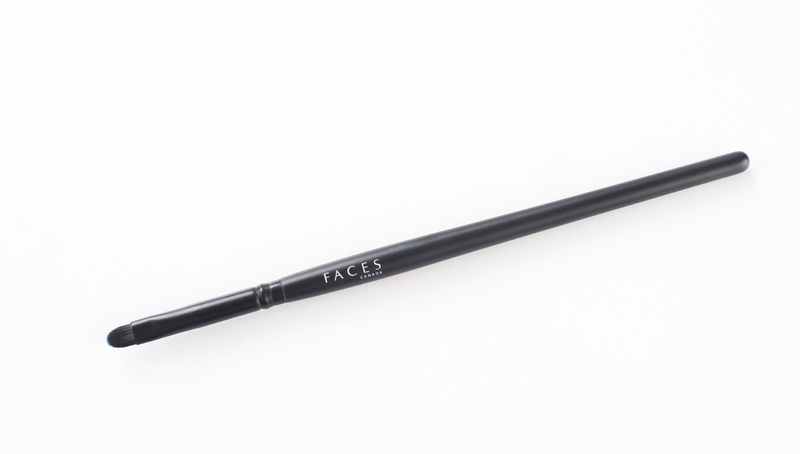 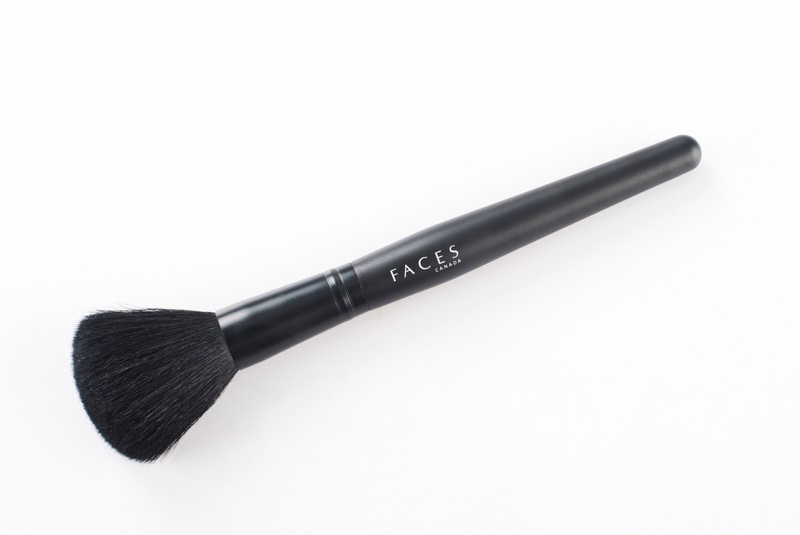 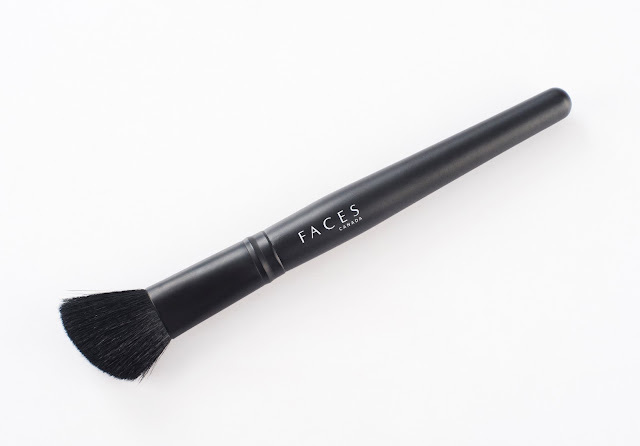 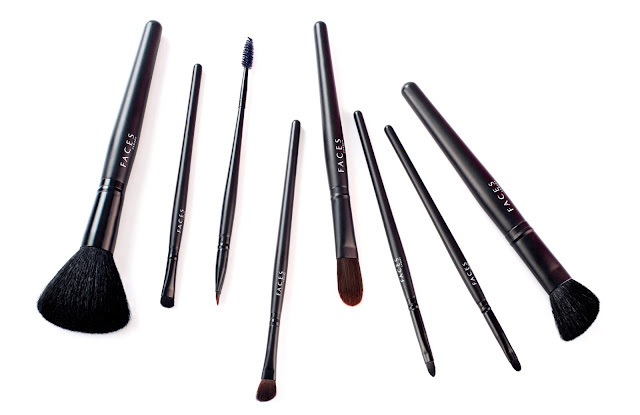 FACES Cosmetics launches 10 new professional range of makeup brushes. 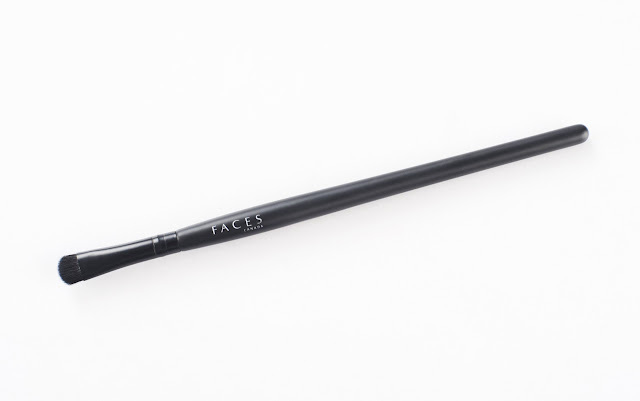 The brushes are made from selected natural hair along with the finest synthetic imitation soft hair to give you the desired results. Nurtured by leading technical expertise FACES, offers highest quality cosmetic brushes in an attractive packaging at a very competitive price giving you the best value for your money. The newly launched range encompasses a comprehensive range of brushes for the eyes, lips, cheeks and face owing to the longer service life and customized design. AVAILABLE AT:FACES Canada, G-10, Ground Floor, Moments Mall, Adjacent to Kirti Nagar Metro Station Kirtni Nagar, New Delhi – 110015. FACES Canada, Infinity 2 Mall, 230/ 2nd Floor, Linking Road, Malad (West) Mumbai -400.
are these good for beginners?